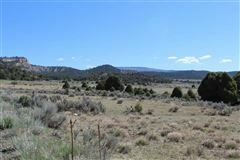 Extraordinary large parcel in superb quiet and private location. 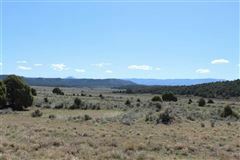 Rolling hills of Pinon, Juniper and grasslands, with wildlife of all kinds. 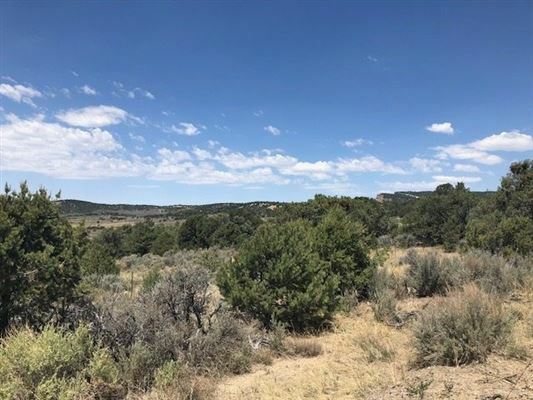 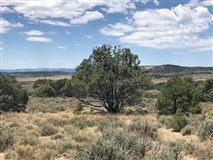 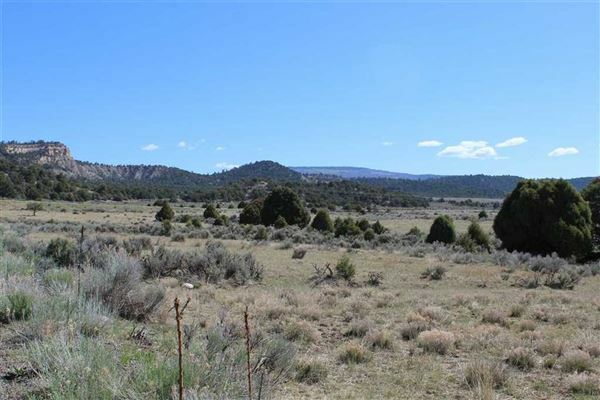 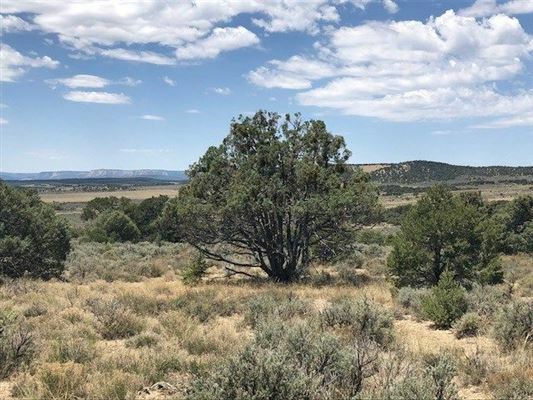 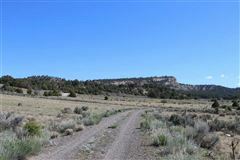 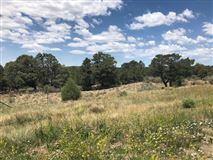 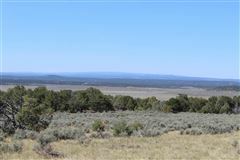 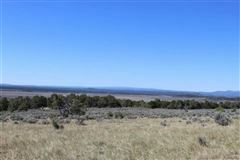 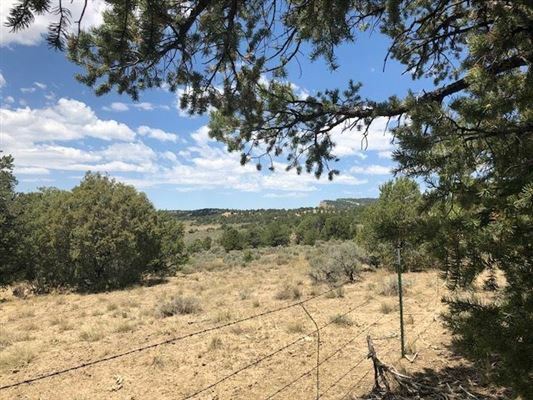 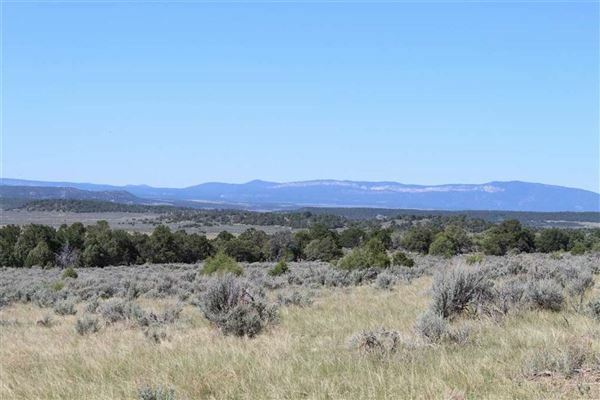 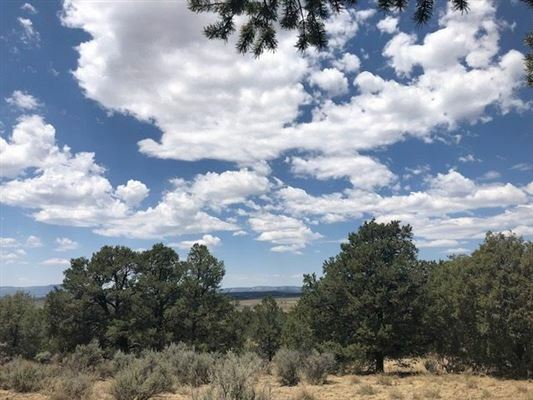 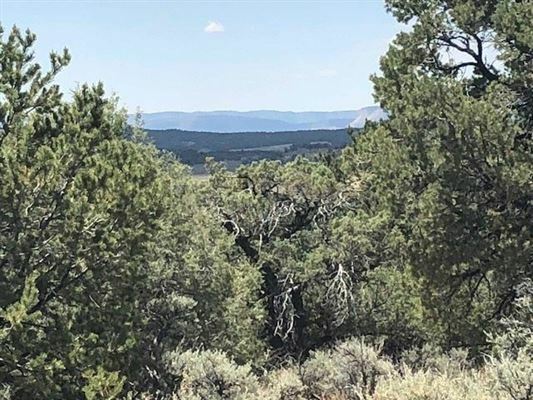 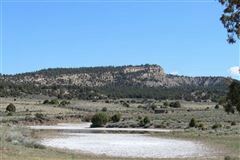 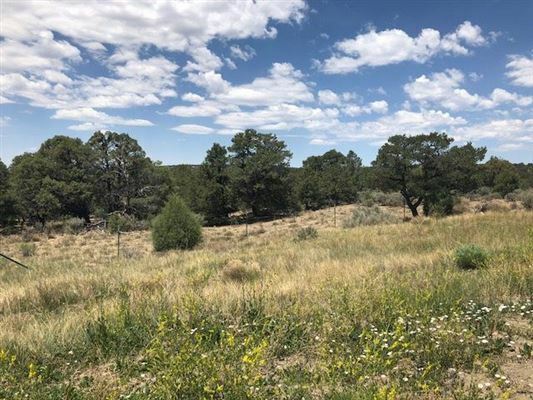 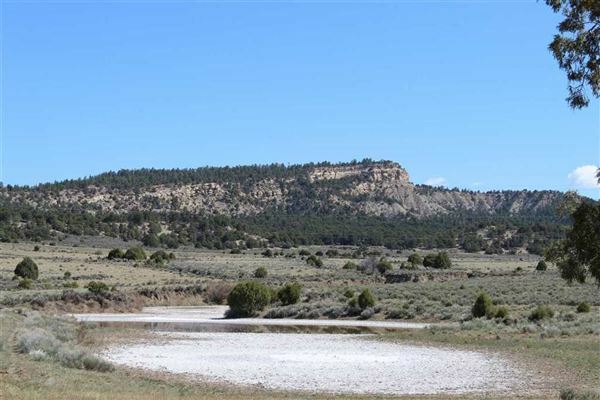 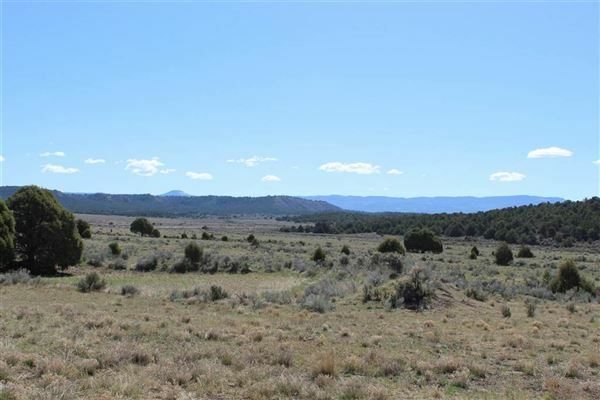 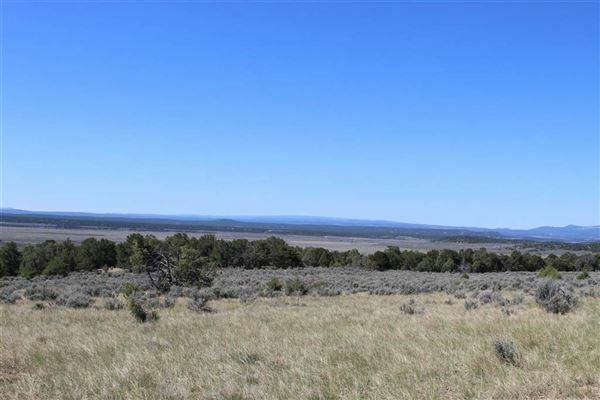 Incredible views, perfect for hunting or camping; 13 elk and deer permits will convey with purchase. A piece of paradise near Chama.